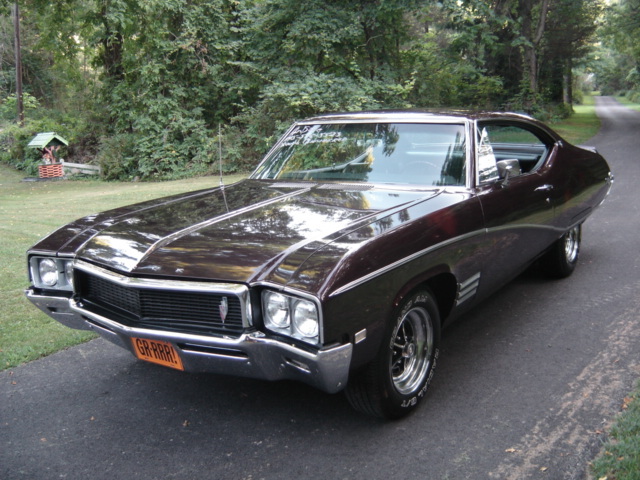 Now up for sale is this "Beautiful" 1968 Buick Skylark Custom. Fremont California vin #444378Zxxxxxx Rust free original floors & trunk. Arrow straight.Ultra rare Burgundy Mist color. Super nice Black bucket seat/console interior.Pro-built 350/280hp motor w/only 5k (documented) Coverted to Turbo 350 w/shift kit.Power steering,Power brakes,Ac,Tinted glass,Tilt wheel,Factory Am/Fm radio,Factory 15" chrome rally rims. Tons of $$$ invested.Much,much more!